This STAR WARS SPECIAL EDITION is dedicated to all STAR WARS Fans, the old as well as the young ones. In times of battles between classical movie theaters and high-definition TV’s, computers, media centers and Internet-streams, every cinema operator can be delighted about the fact, that the greatest movie saga of the galaxy has finally found its way back to the big screens again. Furthermore, the industry of games and souvenirs, clubs, fashion and jewelry brands as well as the media, simply everyone, but especially millions of fans have waited a long time to fly to the stars again, accompanied by the old and young heroes of STAR WARS. 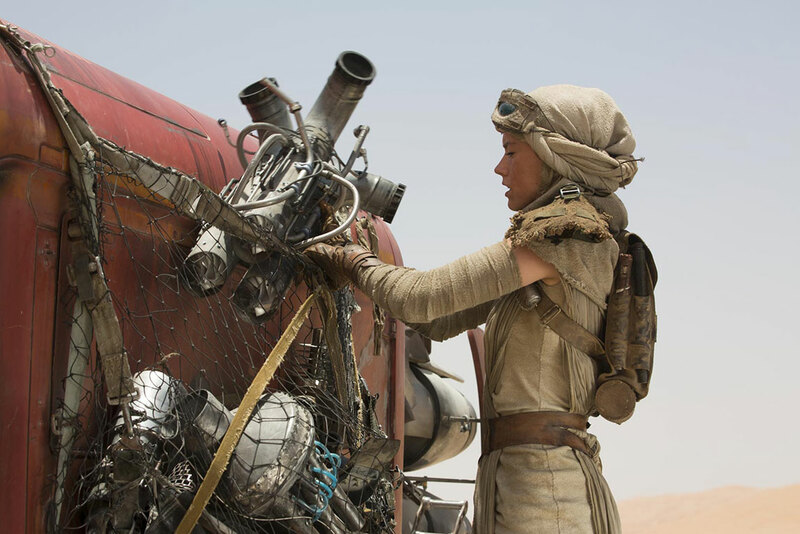 Never before has a movie caused such an enormous hype like The Force Awakens. A long time before the actual film release, the Internet was overflowed with millions of fans chats. Excited, the fans discussed the potential story, the cast, the acquisition by Walt Disney and many other things. The official trailers as well as the unofficial ones were clicked million times. Already within the first days, the new STAR WARS website was visited enormously. It was especially redesigned for the new STAR WARS era. In public, official news were shared and rumors were spread. Even the big company Google adjusted its search engine virtually according to the STAR WARS opening crawl. 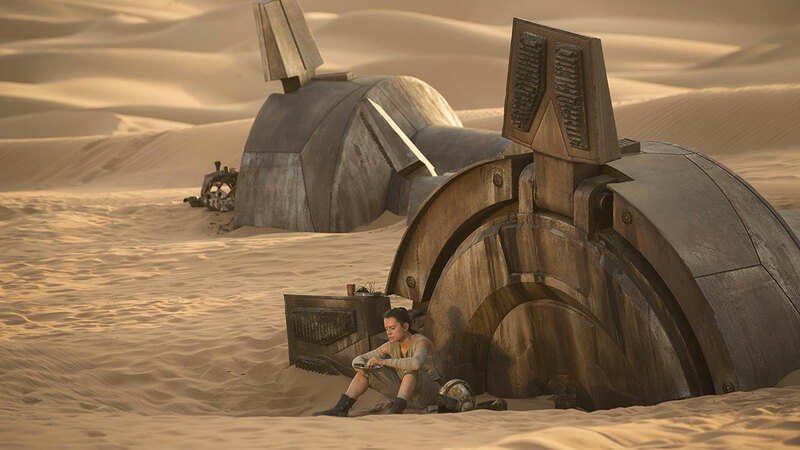 After the release, STAR WARS – The Force Awakens broke all records. Already at the first day, around 600.000 people saw the movie only in Germany, which meant 6.6 million Euros at the box offices. After the first weekend, Walt Disney announced a visitor number of 2.15 people and a turnover of 25 million Euros in Germany, and 238 million US Dollars in the United States. In order to cope with the rush of visitors, movie theaters provided additional screens for the fans. On Christmas Eve, 24. December 2015, The Force Awakens was honored for 3 million visitors with the German award “Goldene Leinwand”. Three days later, on the 27. December 2015 it was announced, that STAR WARS has grossed a total of $1.086 billion, against a budget of $200 million. 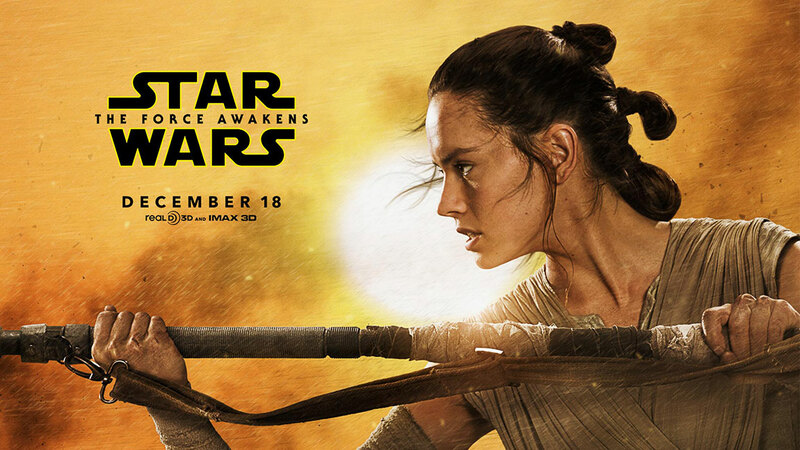 The Force Awakens standing as the fastest film who surpassed the $1 billion Dollar mark, doing so in just 12 days. So, it was the most successful movie start ever. VALEUR dedicates this STAR WARS SPECIAL EDITION to those Movie Saga, that has been fascinating millions of people for almost 40 years. An imaginative and fantastic story, which let the dreams of any ages come true, from the very young to the very old. A special thanks goes to Wald Disney, 20th Century Fox, Frandly PR and MeinFreiraum PR for their caring and active support. Click the cover to view the STAR WARS SPECIAL EDITION in Fullscreen mode. If it doesn’t work on your screen follow the link “OPEN PUBLICATION” above. PICTURES: TM & LUCASFILM LTD. ALL RIGHTS RESERVED.